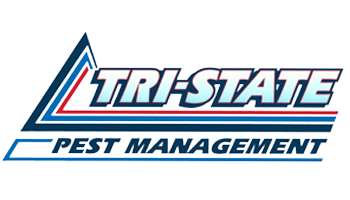 Tri-State Pest Management has been successfully treating homes, town homes and condominiums for a long, long time. 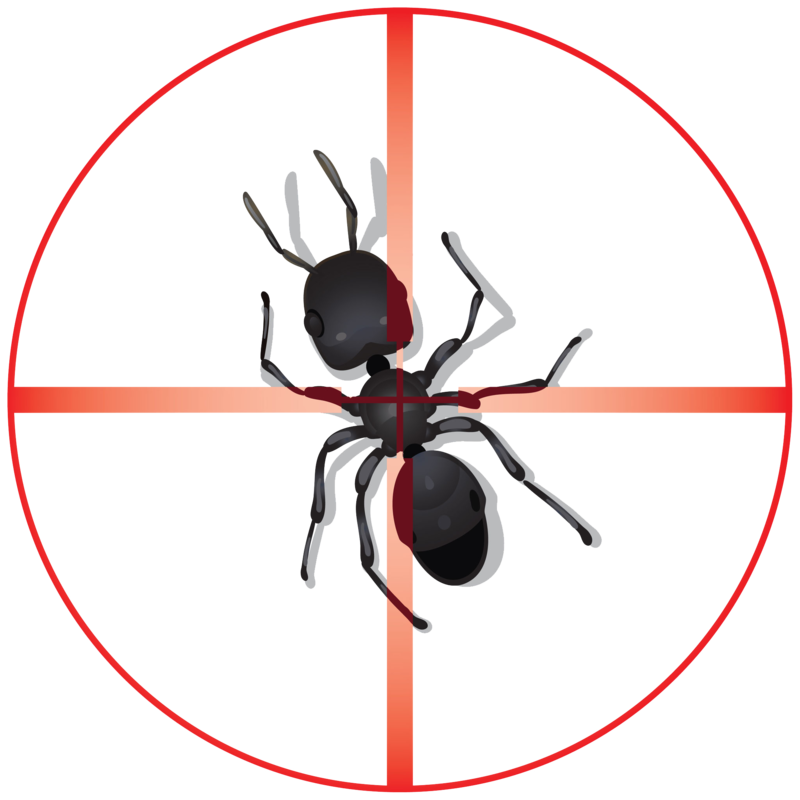 We understand your need for prompt pest control and extermination services and will adapt to your schedule. We respond to urgent needs quickly, get the job done, and get out of your way with minimal interruption. Our employees are professional and certified in their work. 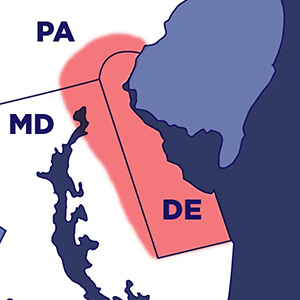 We will keep you informed about our work at your place. We know how to listen, so we only do what you want us to do. 1. Keep bird feeders away from the house. The seeds attract rodents. 2. Use mulch that has been treated for termites if you can find it. If not, select pine bark mulch. The bark has lignin in it that discourages termites. Keep it at least a foot away from the house walls. 3. Remove any old or discarded pieces of wood from under your house, deck, or in any crawl spaces. 4. Store your firewood away from the house, not against it. 5. 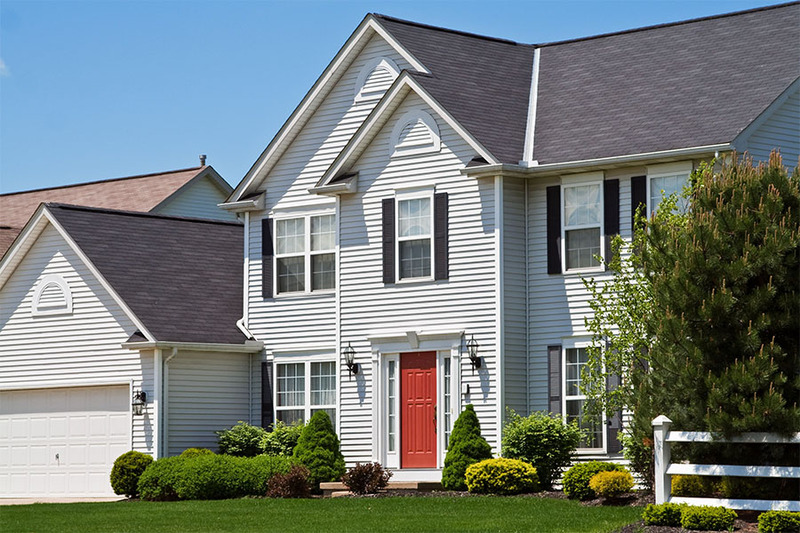 Keep shrubs or bushes trimmed and away from the edges of your house. That removes shelter for insects and allows air flow, preventing moisture problems that may attract pests. 6. Destroy diseased plants and rotted fruit fallen from trees or bushes. 8. Clean up pet droppings in your yard. They attract flies and other nasty pests. 9. Install screens on floor drains, windows, heating and air conditioning vents to keep flying pests from getting into the house. 10. Use weather stripping around doors and windows to seal away access. 1. Keep food stored in containers that are sealed, particularly sugar. Pet food left in the garage area unsealed also attracts mice or other pests. 2. Dry any wet or moist areas around or in the house, i.e., condensate lines from the air conditioner, plumbing in the kitchen or bathrooms, or at the hose faucets around the house. 3. Clean up! Neatness removes sites where insects can hide and/or find food. 4. Periodically clean the nooks and crannies in the house; around baseboards, in corners, the tops of cabinets, closets, etc. with a cleaner that has a disinfectant or bleach component to it. Caulk cracks or openings where you can. 5. Caulk and seal any openings in the walls of the house. 6. Check your attic for openings where squirrels, bats, or other pests may find a way in. Trim branches from trees that touch or overhang your house. 7. Don’t let garbage accumulate. Store it in sealed bags and empty it frequently. 8. Avoid storing newspapers, paper bags, or boxes for long periods of time. They are food and shelter for many pests. 9. Check for pests already in packages and containers before you bring them into the home. 10. Improve ventilation in crawl spaces to reduce moisture.